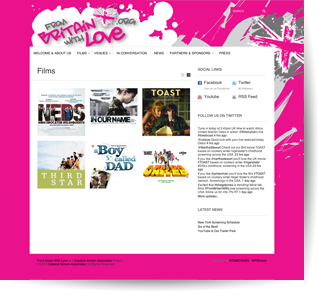 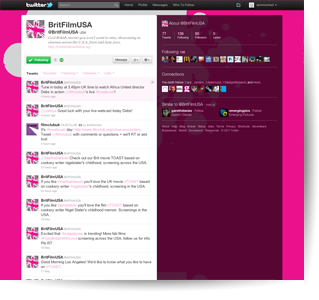 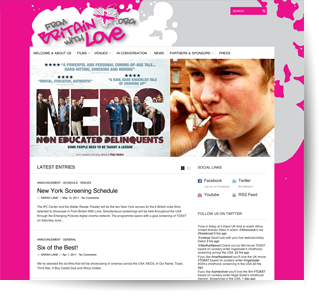 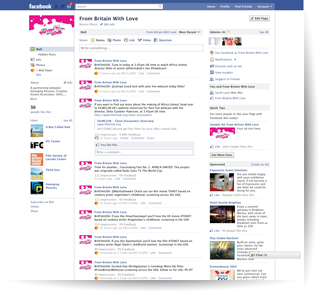 From Britain With Love was an ambitious audience development and talent promotion showcase of UK independent films that went to digital cinemas across 47 US cities. 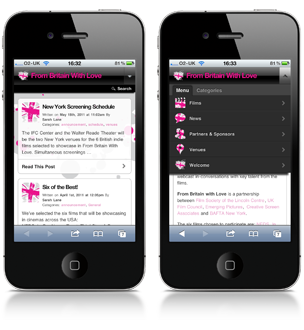 The audience experience was enhanced by live and ‘virtual’ webcast in-conversations with key talent attending US venues or hosted from studios in the UK and Australia. 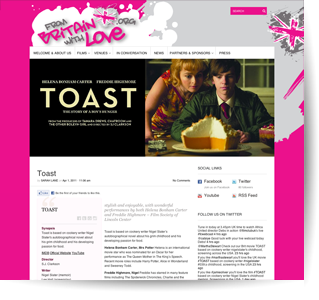 From Britain with Love was created by Creative Screen Associates and delivered in partnership with Emerging Pictures, the Film Society of the Lincoln Centre and BAFTA New York. 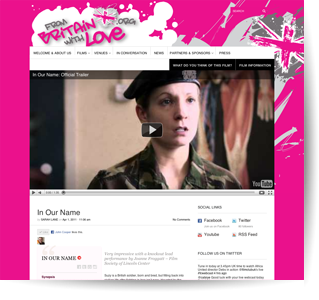 Films within the programme included: In Our Name, Toast, Africa United, Third Star, Neds and A Boy Called Dad.